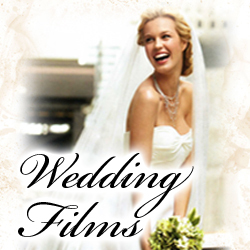 Motswako Wedding's are not just a documentary of your day but a wedding film that suits you and your loved ones. We capture the important moments and the ones you will most likely have forgotten when the day has past. Music, Color and pace are then balanced and edited to make a DVD you want to re-watch over and over. of alternatief 082 354 1818.